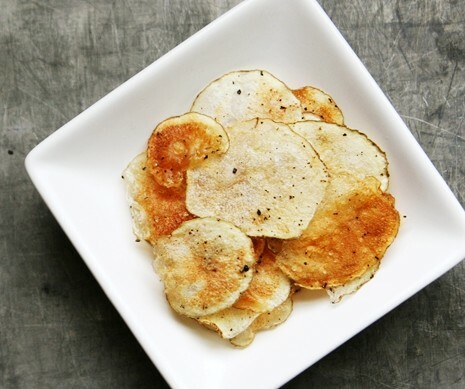 I love this recipe.I always use to use snacks,chips in night but today i have got a recipe so i have no need to go out side to buy chips more. 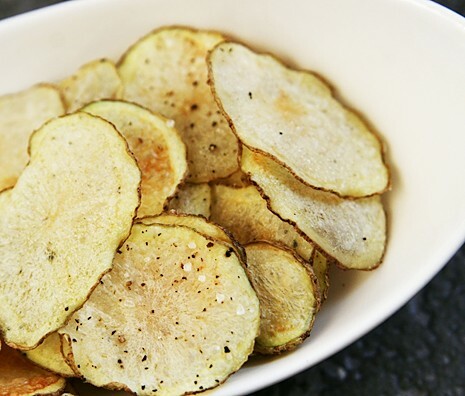 Thanks for providing this beautiful recipe of making potato chips. That is awesome … I have never thought about this. This is going to be a killer snack for a single person. Thanks Alice. my eyes from your blog.I Enjoyed reading it a lot. Best of luck!! 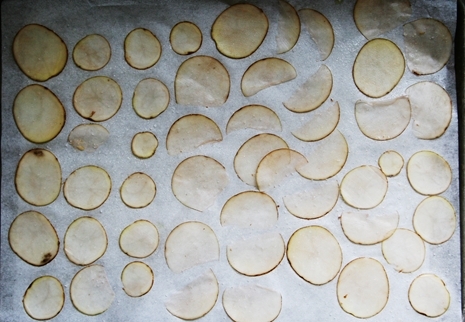 I have made homemade potato chips in the past. Does anyone know how to keep them crisp for a week or more? 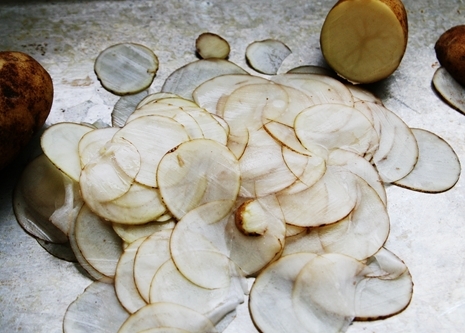 Ideally, a mandoline works best to cut the potatoes paper thin. 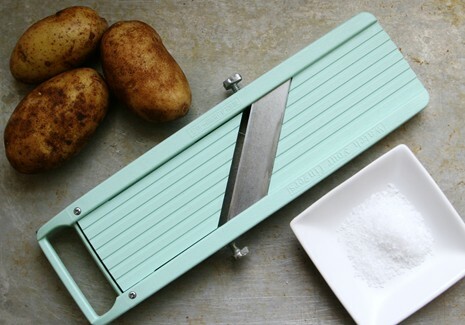 If you don’t have one you can use a vegetable peeler or slice the potato very thinly with a knife. What a wonderful post you have written. I’m really glad that I found your site and I will add it to my good sources that I use. 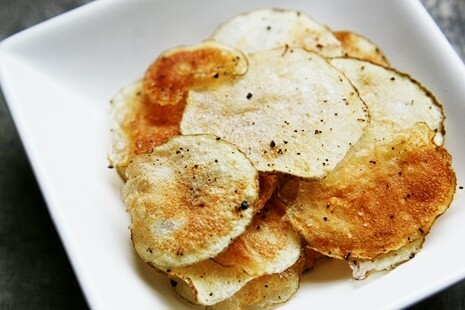 It is more delicious to make potato chips at home. What a wonderful post you have written. I’m really glad that I found your site and I will add it to my good sources that I use. Really impressing! So, it will be nice to have easier way of subscribing to you. I just made these, with a variation. I didn’t bother to oil the plate or crisps, just put them on about 10 discs at a time. I added a little salt to the top of each (ready salted!) and cooked them for 2 minutes (mine is a 650 watt microwave). Top quality Open Crotch on China wholesale online store, enjoy your good shopping time.